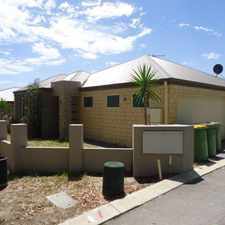 This apartment is in the Redcliffe neighborhood in Perth. Nearby parks include Middleton Park, Miles Park and Faulkner Park. 9A Walsh Avenue has a Walk Score of 37 out of 100. This location is a Car-Dependent neighborhood so most errands require a car. 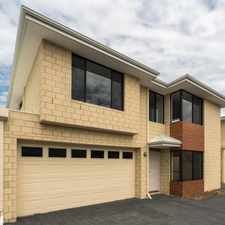 Street front 1 yr old home with four bedrooms, two bathrooms, spacious open plan living and private rear alfresco. Beautiful kitchen complete with island bench, pantry, stainless steel appliances dishwasher and gas hot water. Master bedroom with walk in robe and ensuite, bedroom 2, 3 and 4 all have built-in robes. Stylish portico entrance, quality fittings throughout, powder room, security screens/doors, security alarm system, ducted evaporative air conditioning. Secure parking for two vehicles. 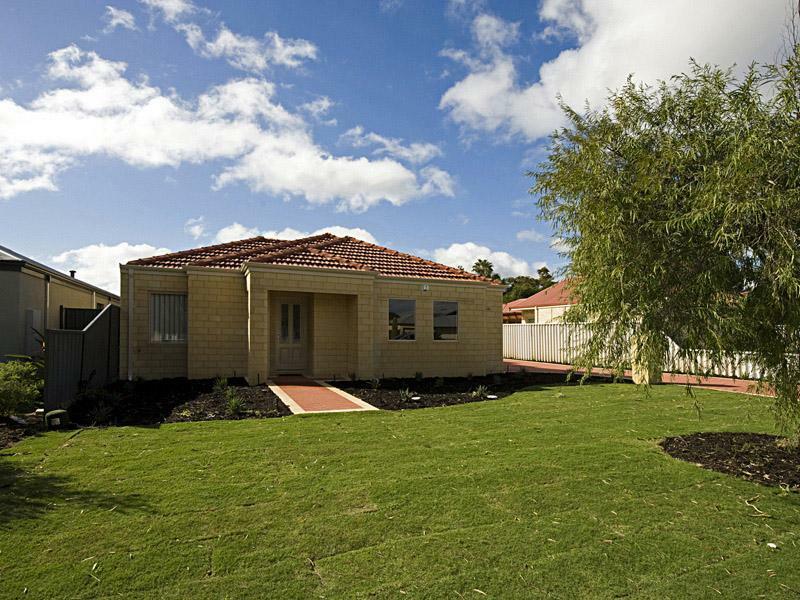 Fully enclosed yard with auto reticulated lawn and garden, central location near airport and CBD. Low maintenance lifestyle property. Register your interest online now to view the property, or call Ray White Urban Springs for more information on (08) 9277 3555. Explore how far you can travel by car, bus, bike and foot from 9A Walsh Avenue. 9A Walsh Avenue has some transit which means a few nearby public transportation options. View all Redcliffe apartments on a map. Lovely Home ready for YOU! STYLISH HOME IN GREAT LOCATION! Popular apartment searches include fitness, fireplace and hardwood floor. 9A Walsh Avenue is in the Redcliffe neighborhood. Redcliffe is the 148th most walkable neighborhood in Perth with a neighborhood Walk Score of 48. HAVE THE LOT FOR NOT A LOT! 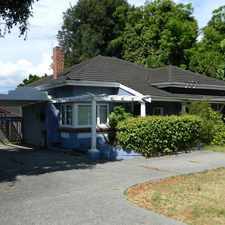 $385 per week - FIRST WEEK RENT FREE FOR 12 MONTH LEASE! 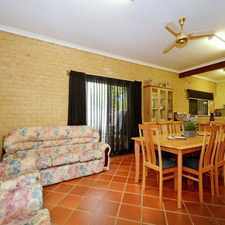 Fully Furnished In East Perth!! Beautiful townhouse in vibrant cafe strip! GREAT VALUE 2X1 IN AN AMAZING LOCATION! IT IS ALL ABOUT THE LOCATION!! Enjoy the vibrant lifestyle that Leederville Offers! A SLICE OF SUBIACO HISTORY! !